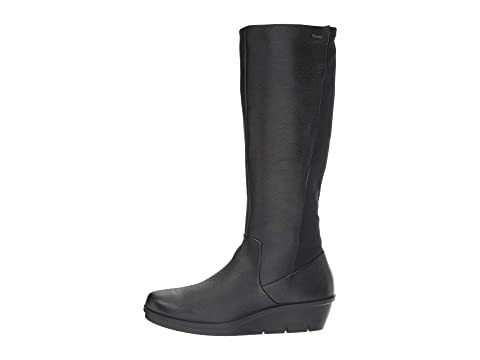 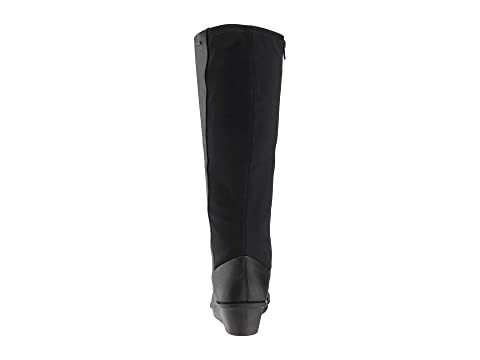 Don't let anything ruin your day with this ECCO® Skyler GORE-TEX® Tall Boot. 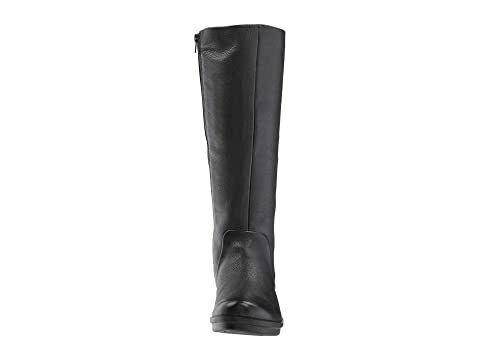 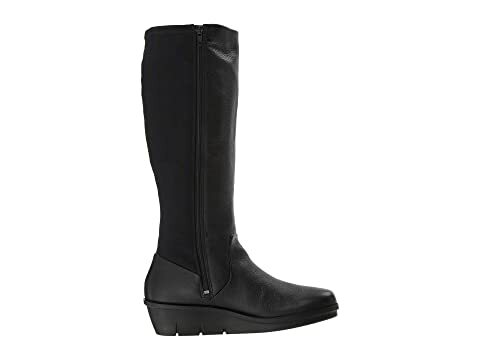 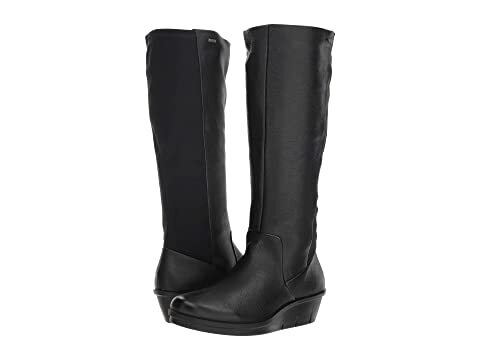 Wedge boot features a luxe leather upper with a fabric inset at the back calf. 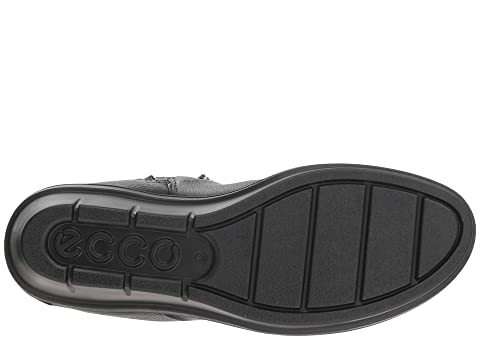 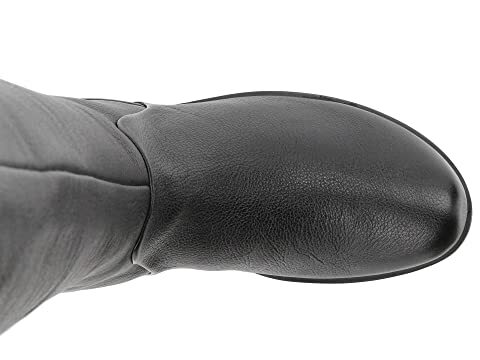 Removable leather insole flaunts ECCO Comfort Fibre System™ for added cushioning.